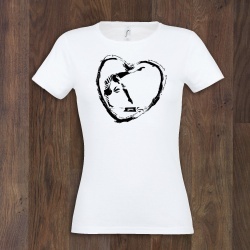 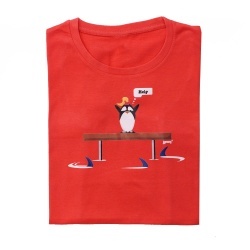 By buying this product you can collect up to 1 loyalty point. 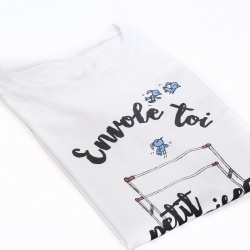 Your cart will total 1 point that can be converted into a voucher of 0,30 € in voucher at your next order. 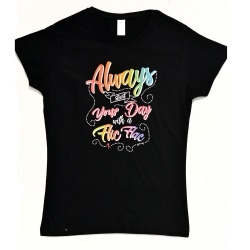 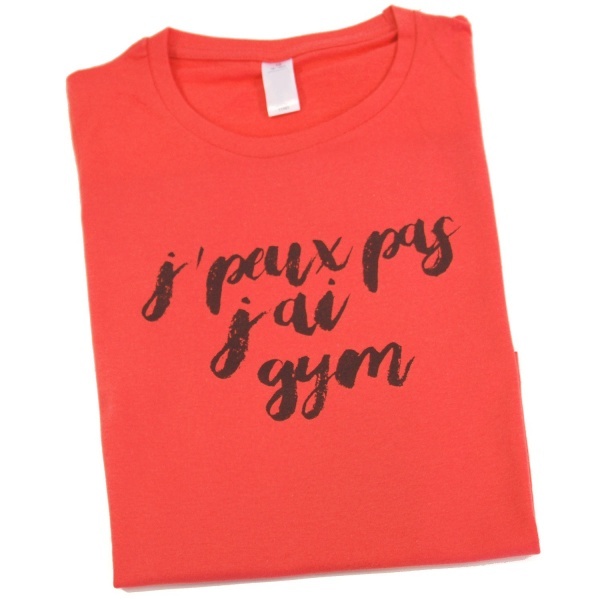 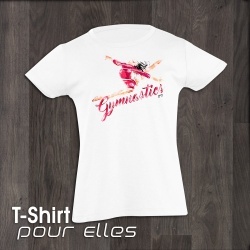 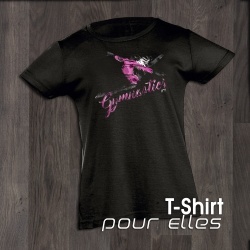 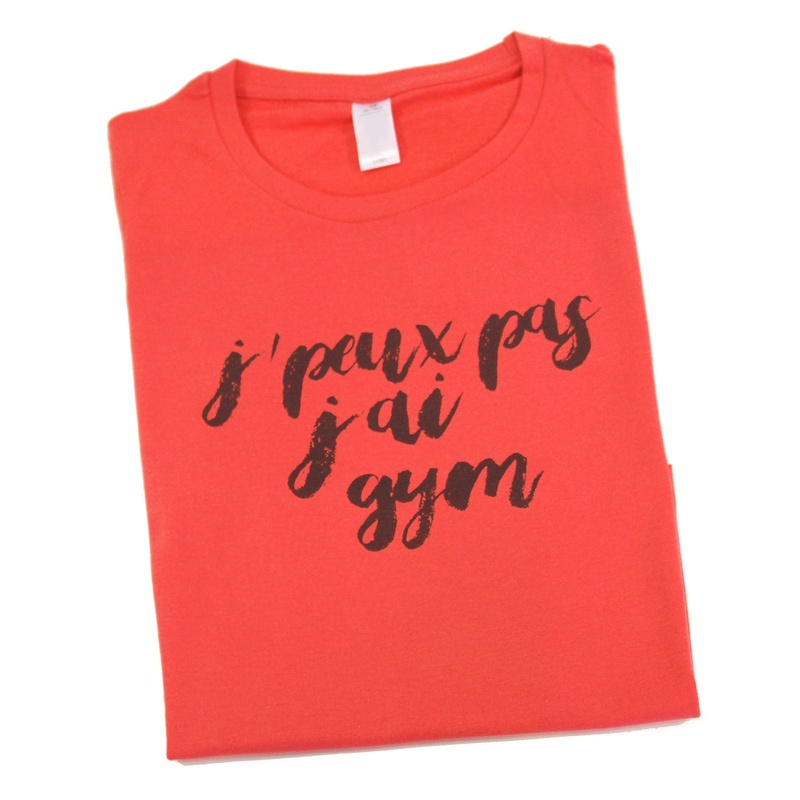 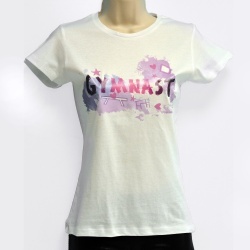 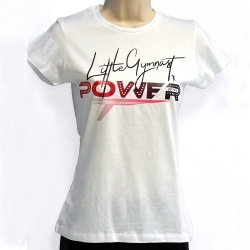 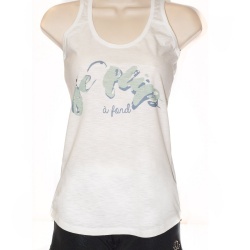 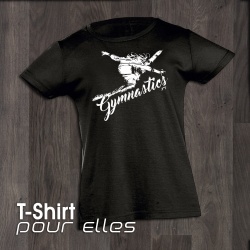 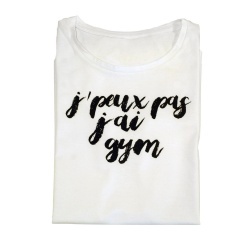 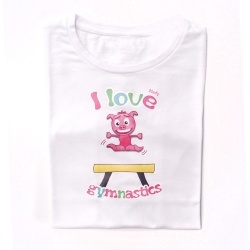 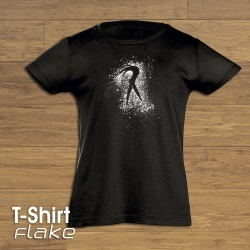 T-Shirt "J peux pas j ai gym"
T-Shirt "PAS DE BRAS, PAS DE TSUKAHARA"